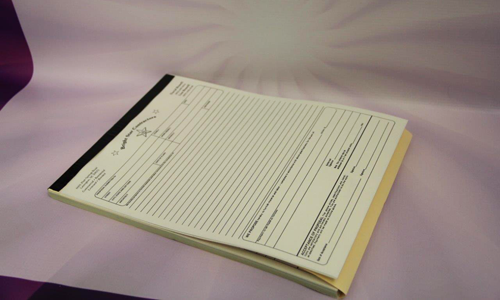 At Pine Press Printing we produce professional quality multi-part business forms. 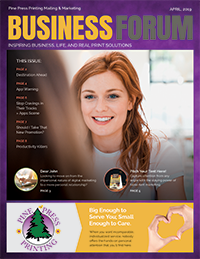 At Pine Press Printing we produce professional quality multi-part business forms such as invoice forms, service forms, work order forms, HVAC service repair forms, pest control invoices, landscaping forms, business forms and more. We can design a custom form, use a template form or use your own design. You can even send us a scanned copy of your current forms or one that you like to use and we will create it and print them for you. All our form templates can be changed to meet your individual business needs. We can print it on a 2, 3 or 4 part carbonless paper. We will accept any file format including, Quark, Photo Shop, Publisher, Word, Excel. Quality forms printers for over 32 years. Call our form experts today!